The Marty Family has been in the electrical business since 1957. We have served the Huntsville, and surrounding area for over 50 years. We have completed many projects over these years, from wiring houses to wiring large commercial buildings. 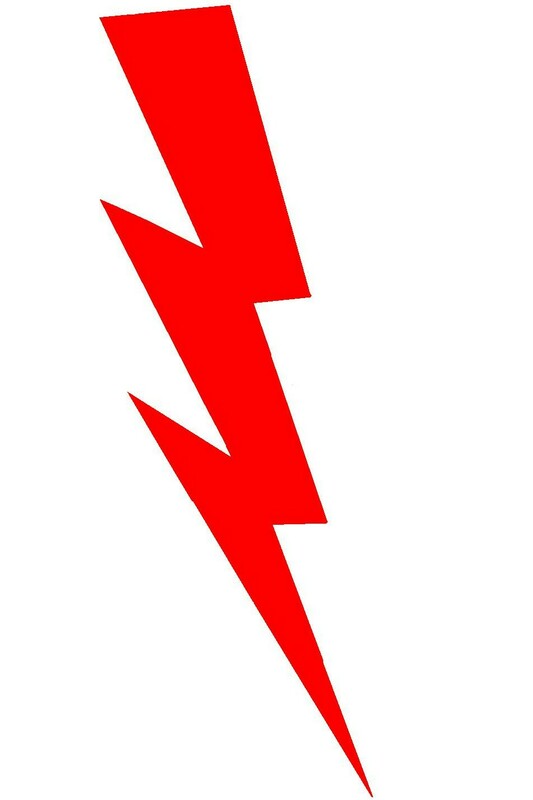 We will take care of any minor, or major electrical problem you may have. Anything from screwing in a light bulb to wiring an industrial plant, whatever your needs may be. 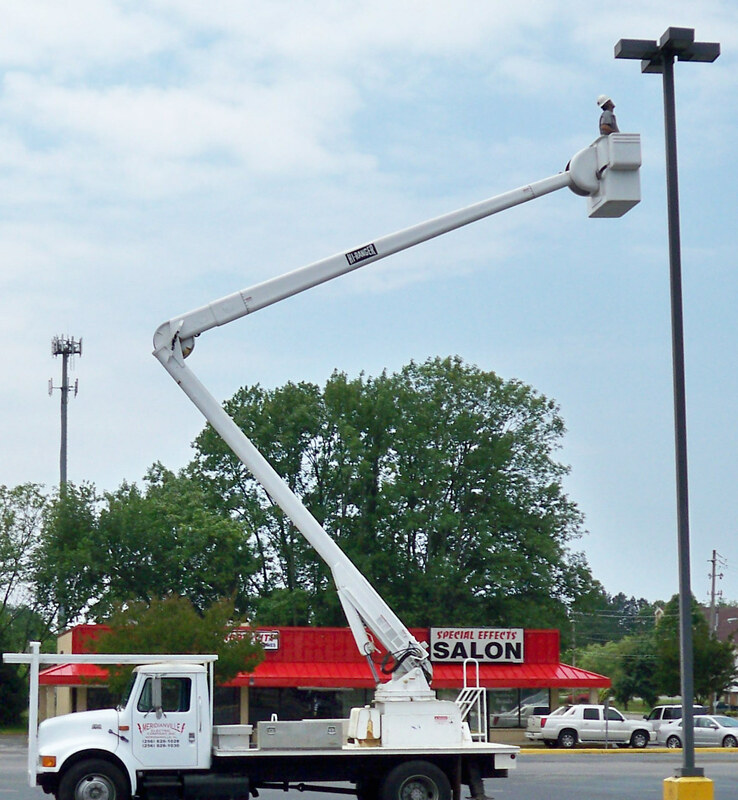 Our Bucket trucks can reach up to 52'!